Taking readers into the world of stories, and lighting the spark of what it takes to create them, is at the heart of HAYDAYS. Appearing on stage this year will be storytellers from all around the world. There will also be opportunities to explore science, technology and creativity in an interactive series of workshops. Celebrate 20 years of the Children’s Laureateship with Lauren Child, Malorie Blackman, Michael Rosen, Chris Riddell, Jacqueline Wilson and Michael Morpurgo. 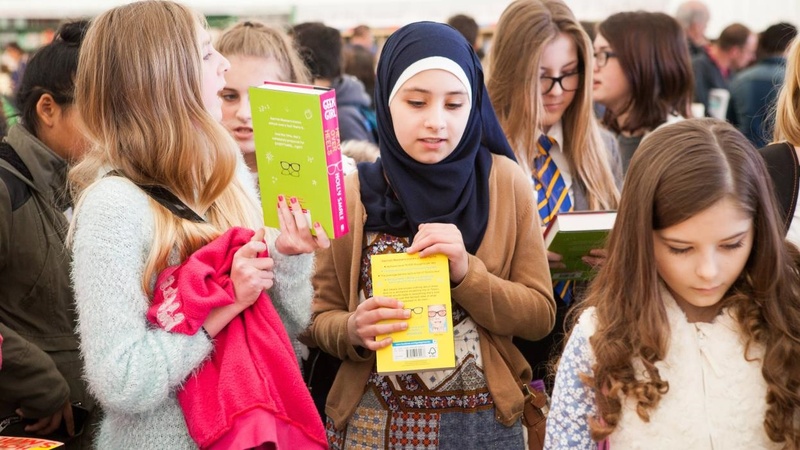 Authors and illustrators on the programme include Huzma Arshad, Joseph Coelho, Frank Cottrell-Boyce, Cressida Cowell, Sarah Crossan, Matt Haig, Judith Kerr, Onjali Q Raúf, Katherine Rundell, Francesca Simon, Jeremy Strong, Andy Stanton and Alex Wheatle. Inspirational scientists include Sarah Cruddas, Stefan Gates, Steve Mould and Sir Robert Winston. The full 11 day half-term adventure of a programme can be found here. ‘Making and doing’ is a vital part of enjoying culture, so there is a vast and varied programme of workshops for children, teenagers and adults. Sessions include radio production, illustration, creative writing and coding. With so much going on, you have free rein to be adventurous and express your creativity by trying something new at HAYDAYS. Book tickets for workshops. The Festival has a dedicated children’s area with its own Starlight Stage, and a new Family Food Hall to explore. Hay Festival Bookshop has an expanded Children’s and #HAYYA area. 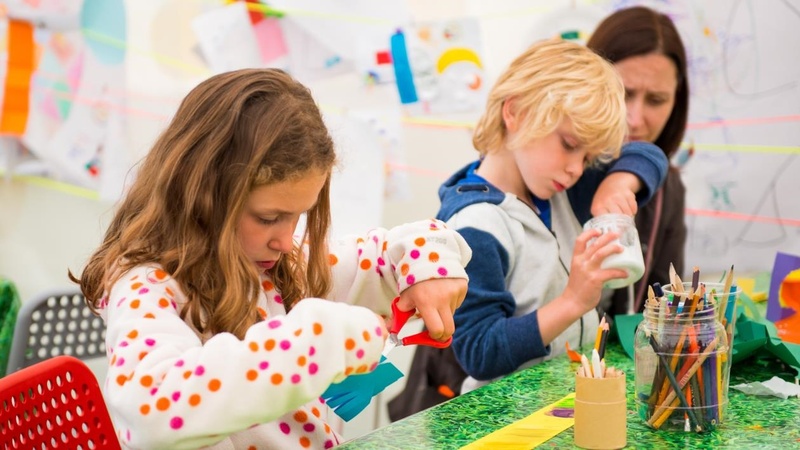 An opportunity to get crafting, from 10am–5pm daily, Saturday 25 May to Sunday 2 June (closing at 1pm on Sunday 2 June). Get messy and creative: your imagination is the limit. Free entry – just drop in. This is a flexible space with non-stop workshops and events for all ages, including storytelling, illustration, dance and cookery workshops with Cook School. Book tickets for events at hayfestival.org. The Scribblers Hut offers more intimate workshops for children, young people and adults from illustration and creative writing through to radio production and coding. Book tickets for events at hayfestival.org. Sign up on the day to try a range of craft activities, including green woodworking and pottery, with Ruskin Mill students. Sign up on the day to experience the world of engineering in NMiTE’s Ingenuity Studio 1 – a mobile hands-on creative space visiting Hay Festival this year. A space for outdoor learning including foraging workshops and creating artwork using natural materials created on an open fire. 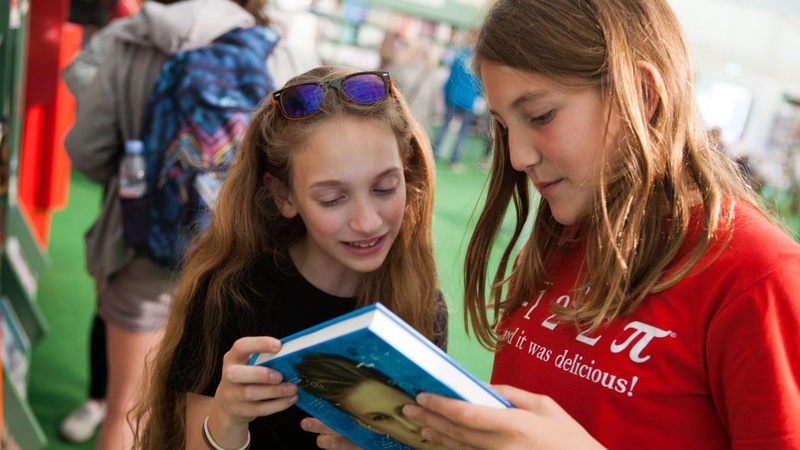 Hay Festival Compass is a space for older teenagers and students to learn, be inspired and discover. 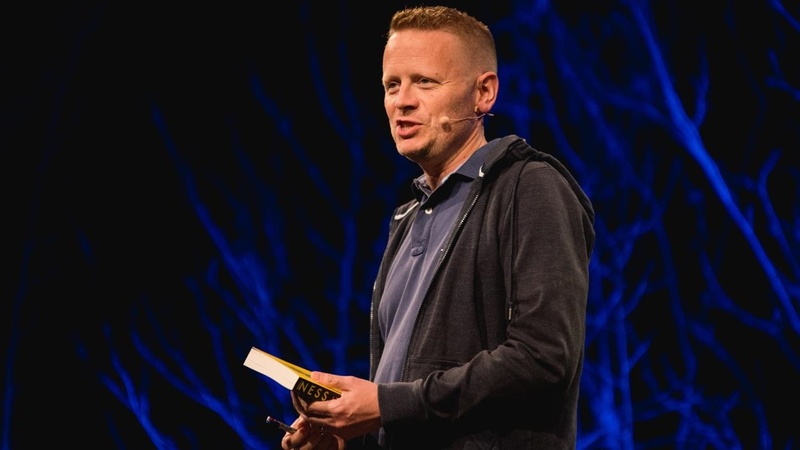 For imaginative learning resources, internships and free access to some of the world’s best speakers, join us online, where you can watch the Hay Levels and find out more about Hay Academy. Join us at the Compass Studio on site for the ‘How I Got Here’ series, dynamic events programmed and presented by Hay Festival Youth Council for young people, which are free for 16-25-year-olds. The full programme is available online at hayfestival.org/compass. Children under 12 must be accompanied at all times by a parent or guardian, including during events, unless otherwise stated. The lost child point is located in the Make & Take Tent in the HAYDAYS courtyard between 10am and 5pm every day from Saturday 25 May. Outside these hours it is located in the Admin Office, next to the Box Office. For information on accessibility visit hayfestival.org/access. Visitors to Hay Festival may be filmed and/or photographed for future promotions of the Festival.